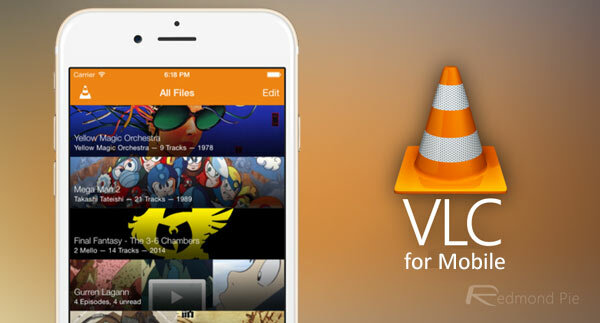 Popular iPhone and iPad media player, VLC for Mobile, has just been updated by VideoLAN and consequently brings a host of new and improved features across all iOS devices, including split-screen Split View support for the iPad, an improved Apple Watch app, and a lot more. We have all the details right here! 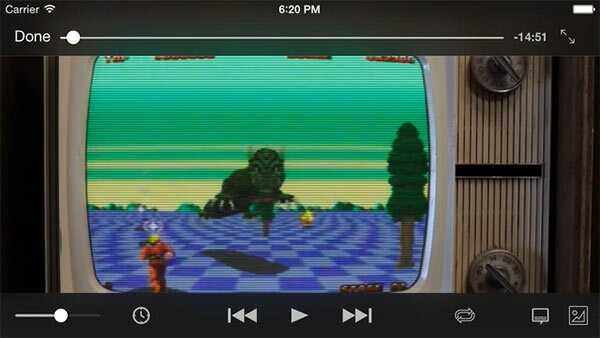 VLC for Mobile app has delighted audiences around the world on their iPhones and iPads for quite some time, and now – after what seems like quite some time – has been updated to version 2.7.0 with a plethora of improvements and feature additions that make the app a whole heap better than it originally used to be. Perhaps the biggest change is how the developer has dropped support for iOS 6.1 making iOS 7 the mandatory firmware for running the VLC for Mobile, but given the changes at hand and well, the time as well, it shouldn’t be much of a concern to fans. Additionally, users with an iPad running iOS 9 or later which is compatible with iOS 9’s new multitasking features, will be delighted to hear that the app now supports Split View, allowing them to work and watch their favorite video side-by-side. Devices with Touch ID will be able to use the owner’s fingerprint to unlock VLC for Mobile as well, so as to not allow just anyone to go through the owner’s video library or other media content. There’s also the inclusion of a few features that were always a part of the VLC for desktop experience: playback continuation, and gesture controls which can be configured. The team behind the VLC app has also made some real progress and improvements around the existing Apple Watch experience. The whole Apple Watch extension has been rethought and rewritten from the ground up for the latest versions of watchOS 2, which should provide those Watch owners with a much improved VLC experience. Those introductions alone would be worthwhile of the update, but the changes and improvements simply don’t stop there. In addition to now being offered as a single, universal app across iPhone, iPad, and Apple Watch, VLC for Mobile comes packed with a number of “under-the-hood” improvements as well with version 2.7.0. Overall experience improvements include displaying media in folders stored on remote servers in an easy to interact with list-based format. There’s also support for Apple’s system-wide Spotlight search integration being added, as well as the enhanced synchronization experiences that sees login information shared across all devices running VLC for Mobile. The Apple Watch app doesn’t find the VLC media files on my iPhone.